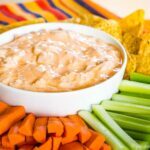 A protein packed dip with all the flavor of your favorite wings for a spicy game day snack or party appetizer. 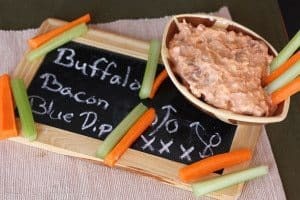 Blue cheese buffalo dip is a healthier game day snack and a huge crowd pleaser, especially with the addition of bacon! Greek yogurt, blue cheese crumbles, and crispy bacon, are combined with just enough hot sauce to spice things up. 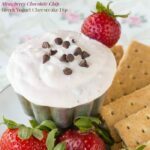 It’s a perfect cold dip for tortilla chips or veggies. 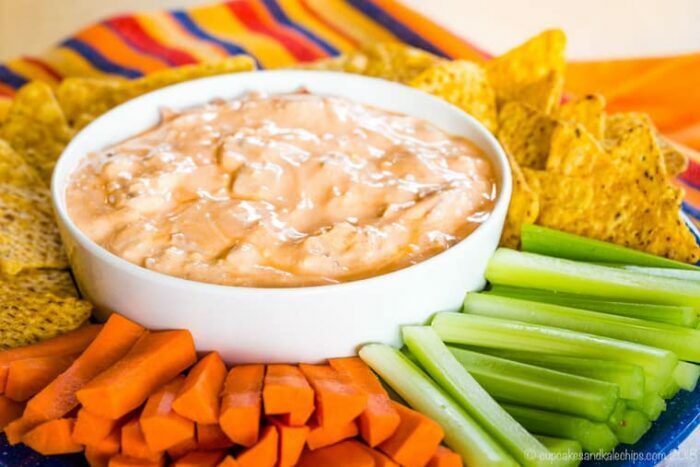 This low carb buffalo dip is a party appetizer that everyone will love! 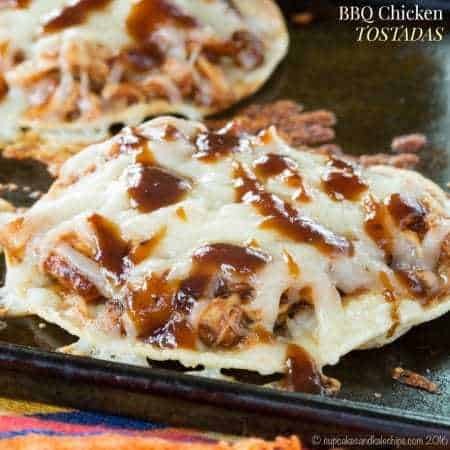 It will definitely be one of your favorite tailgating recipes. 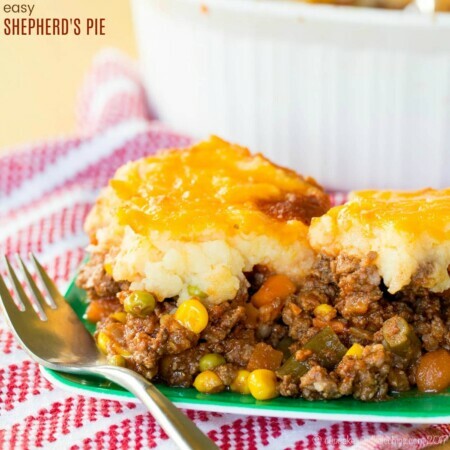 First it is Back to School with no time to cook, so many folks resort to fast food when they feel like they don’t have time to make the best quick and easy dinner recipes. Then we roll into Halloween candy and, well, leftover candy recipes because we just can’t throw it away, so why not add it to more sugar and calories! Thanksgiving, there is, well, umm, everything. I mean, let’s just start with the Corn Pudding and end with the pumpkin pie. Next, December rolls around, and fuhgeddaboutit (I’m from Jersey, I can use that phrase). Snowballs and almond crescent cookies and pierogies, oh my! Finally January arrives and we are all just getting our healthy eating habits back on track when… WHAM! It’s the Super Bowl! A day second to only Thanksgiving for calorie consumption. And not that I am opposed to a day of gluttony here or there, but, well, when I created this recipe I was just jealous. Darn gestational diabetes meant that a day of continual snacking is not in the cards for me. I know, cue the sad violins. 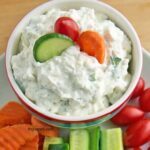 So what a perfect opportunity for me to whip up a high protein, low carb dip for some nice, healthy veggies that has all the flavors of traditional Super Bowl foods, but wouldn’t send my glucose meter into high alert. And with this delicious low carb buffalo dip, who needs the mess and fuss of wings?! 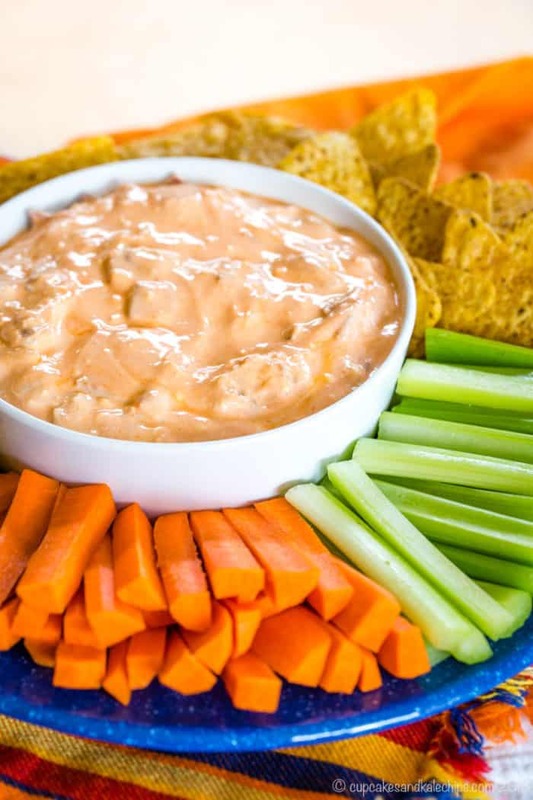 I could totally eat this buffalo bacon blue cheese dip with a spoon, but I will get myself a nice stack of carrot and celery sticks instead. And if course, I smell… BACON! 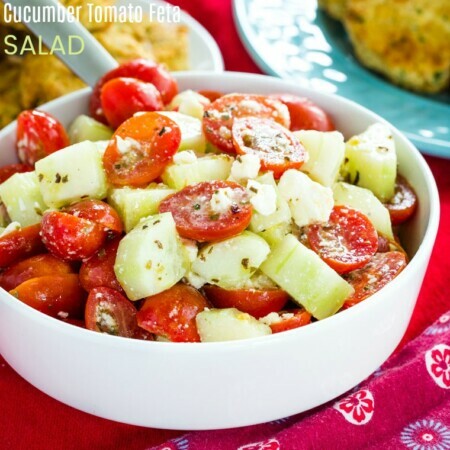 But mix it into some plain Greek yogurt and BAM – you have healthier game day food! How do you make Bacon Blue Cheese Buffalo Dip? 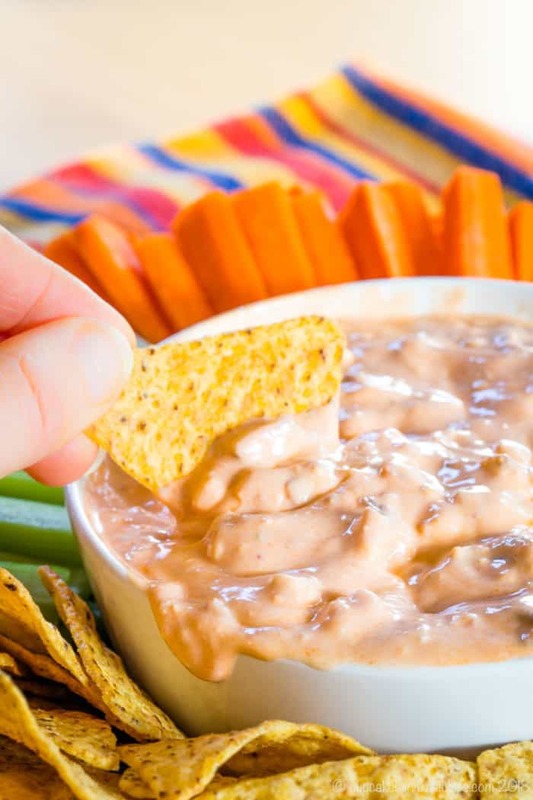 What do you serve with Bacon Blue Cheese Buffalo Dip? This definitely makes a delicious dip for your favorite chips, especially tortilla chips. Mini bell peppers make a great low carb alternative to chips. To cut the calories but stay true to the buffalo flavor, use carrots and celery. Double the spicy kick by dunking Buffalo Cauli-Tots or Smoky Glazed Buffalo Chicken Tenders. It’s also the perfect dip for basic Baked Chicken Wings. Is this Low Carb Buffalo Dip gluten free? The only ingredient that might be of concern to you if you have celiac disease or are on a gluten free diet due to an allergy or intolerance would be the blue cheese. In the past, there were often concerns that blue cheese was made with mold spores that were grown on bread. This is typically not the case anymore, and you’ll even find some blue cheeses that are labeled as gluten free. However, if you have celiac or a severe allergy or intolerance, I’d advise you to first speak with your doctor or medical professional before adding blue cheese back to your diet. And, as always, be sure to real all labels carefully. 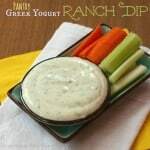 What other Greek yogurt dips can you make? 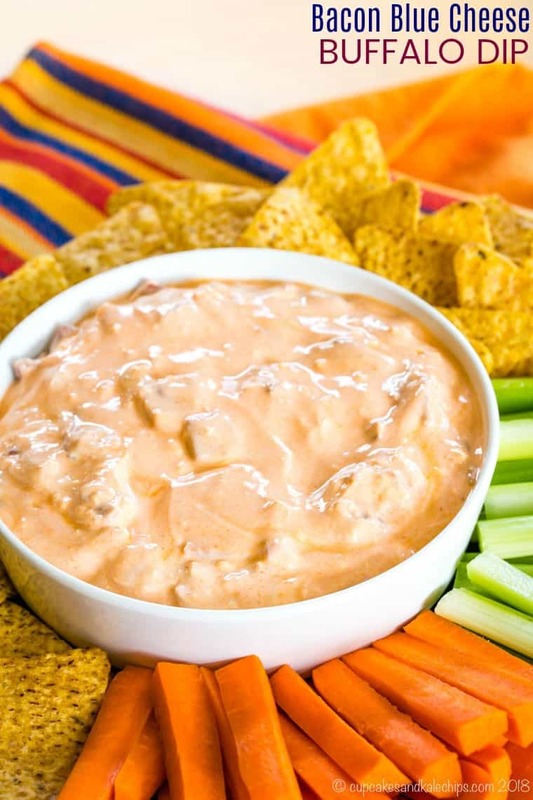 This kicked up low carb buffalo dip will spice up your party. Stir together four simple ingredients for a protein-packed healthy snack for dipping chips or veggies. If you like buffalo wings, you’ll love this easy appetizer. In a bowl, combine the Greek yogurt and hot sauce (and apple cider vinegar if using). Stir in the bacon and blue cheese. Serve with carrot and celery sticks, and tortilla chips. Enjoy! Originally published Jan 31, 2013. Great idea to use greek yogurt as the base – and such an easy (and brilliant) choice of ingredients! I use Greek yogurt for EVERYTHING!!! Thanks – how can you go wrong with those ingredients?! Please use “BAM” in all of your posts. I love that! I love that you use Greek yogurt as the base. This looks delicious. Thanks. Greek yogurt is such a staple for me! 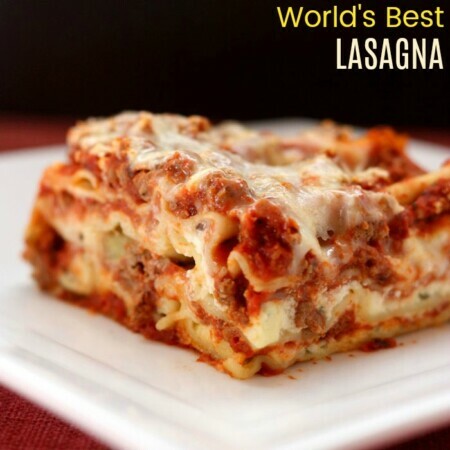 Okay I love the recipe, but I really love the photos. The styling is great! Aww, thanks. I had some fun with it. Not many of my recipes led themselves to being so “whimsical” like you dessert bloggers! Thanks for bringing this to the Super Bowl Party. Blue cheese and bacon – how can you go wrong. Yum. I’m trying to think of something low fat/carb for the Super Bowl, but it just doesn’t quite match up to all the goodies on the Party! Nothing ever wrong with blue cheese and bacon! !